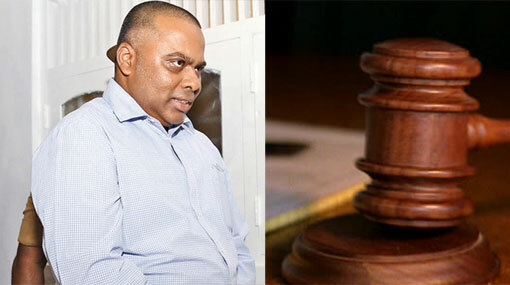 Former DIG Nalaka de Silva, who was arrested over the alleged VIP assassination plot, has been further remanded until 26th March, said Ada Derana reporter. The Colombo For Magistrate had issued the order today (19). Director (Operations) of Anti-Corruption Movement, Namal Kumara, on September, had revealed information of the conspiracy and the alleged conversations that he has had with former DIG Nalaka de Silva regarding the matter and other controversial topics.